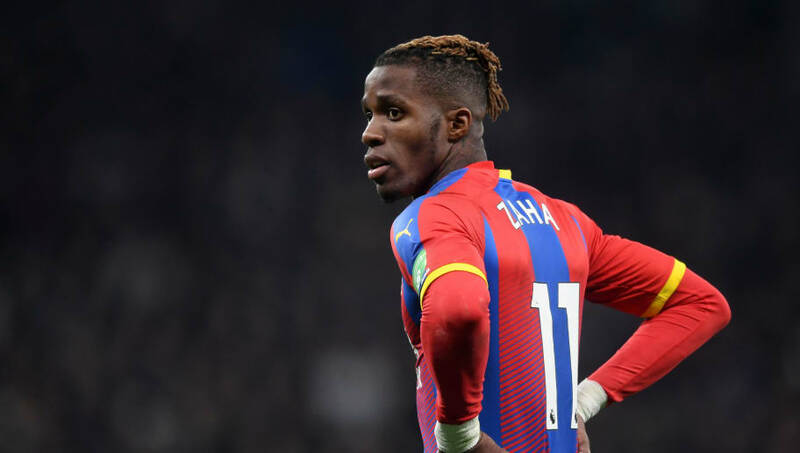 Now, according to ​Bleacher Report, Zaha has begun to embrace the prospect of a new challenge and his entourage are insistent an approach has been made from one of the ​Premier League's 'big six'. The report further claims that the 26-year-old's name is amongst the names being discussed at London rivals ​Spurs, with Pochettino believing his 'style, quality and personality would see him fit in at Tottenham's new stadium'. However, it is understood ​Zaha has reservations about potentially moving back to United after his disappointing time there between 2013 and 2015. In his second spell with ​Crystal Palace, the winger has made 174 appearances for the Eagles since returning in 2014, and has scored 33 times.